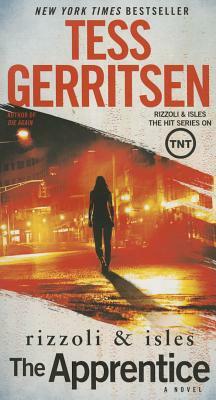 Jane Rizzoli and Maura Isles—the inspiration for the hit TNT series—continue their crime-solving streak. The bestselling author of The Surgeon returns—and so does that chilling novel’s diabolical villain. Though held behind bars, Warren Hoyt still haunts a helpless city, seeming to bequeath his evil legacy to a student all-too-diligent . . . and all-too-deadly. Filled with superbly created characters—and the medical and police procedural details that are her trademark—The Apprentice is Tess Gerritsen at her brilliant best. Set in a stunning world where evil is easy to learn and hard to end, this is a thriller by a master who could teach other authors a thing or two.